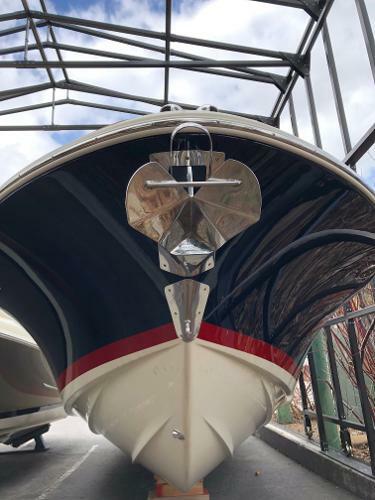 A beautiful 2019 Chris-Craft Launch 27 that is arriving soon. 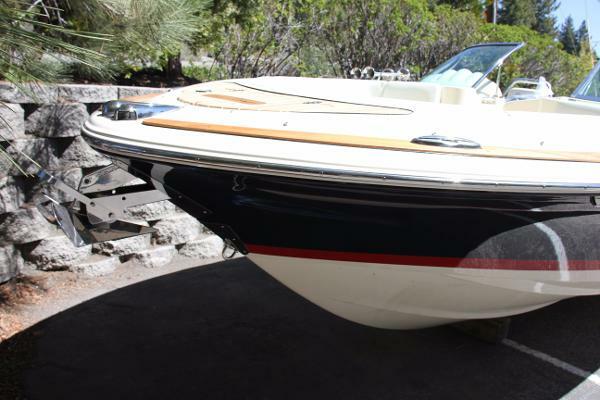 Options include: Heritage Trim Edition, Mercruiser 8.2 Mag (380hp), Midnight Blue painted hull, push button start, battery charger, bow docking lights-LED, cockpit carpet, cockpit and bow covers, dockside pumpout. Garmin 74CV GPS/DF, teak cockpit table, windlass with all chain rode and underwater lights. Cockpit refer is now standard. We can order a matching trailer if that is of interest. 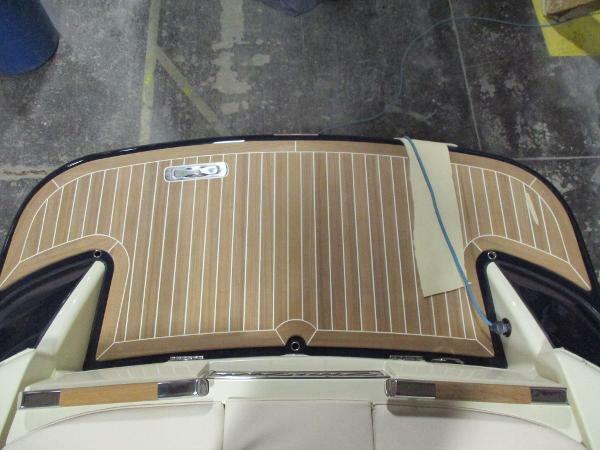 Chris-Craft is built out through the spring of 2019 as of now, so get now is the time to jump on your new boat!